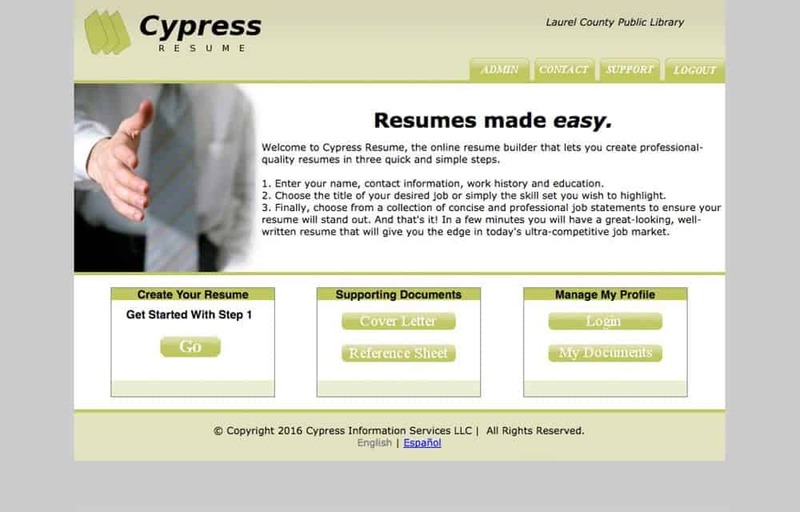 Cypress Resume is a service that’s specifically designed for job seekers skittish about writing and allows anyone to create a professional resume in a matter of minutes. Resumes need to grab the attention of an employer almost immediately in order to have the best chance of making it through the weeding process. 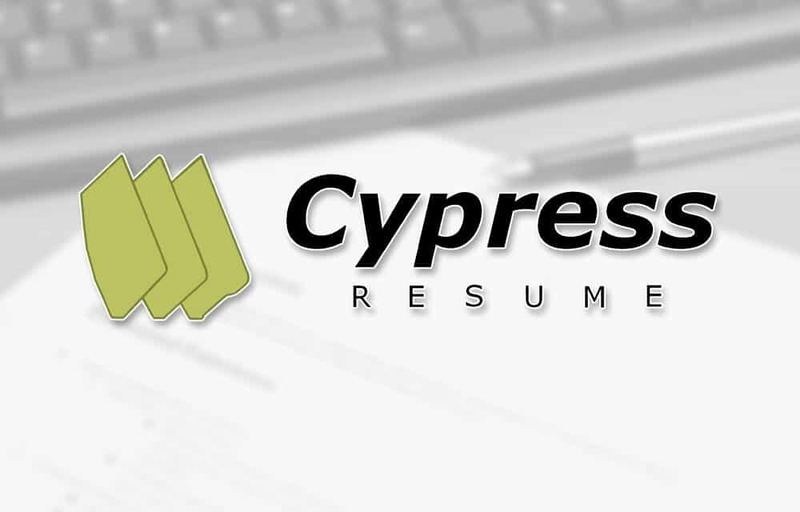 Cypress Resume’s gigantic library of tens of thousands of professional statements are designed to do exactly that. Their database covers virtually all professions, grouping job types by core tasks. 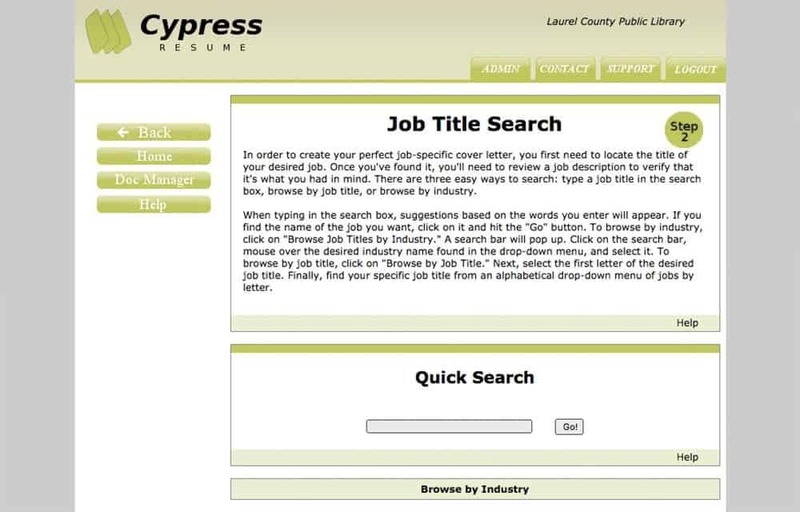 Patrons simply type basic information about themselves and leave the difficult task of writing concise, descriptive statements detailing abilities to Cypress Resume.